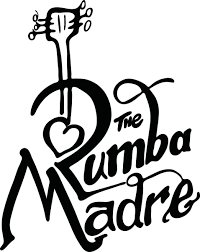 On this week's show we have an awesome time hanging with the band The Rumba Madre. We talk Latin culture and musical styles, and we even get a history lesson about the Basque Country. 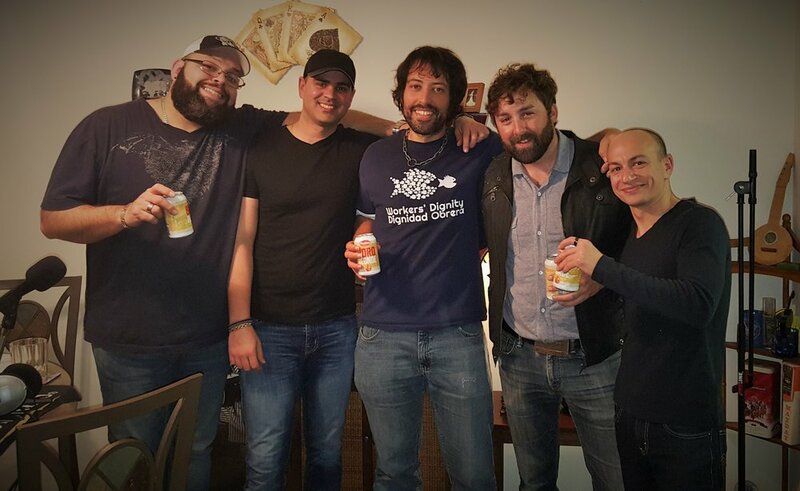 The guys were in studio to promote their new single, "Rosario", an anthem for the integral yet underappreciated role immigrant women play in modern U.S. society. Of course, the fellas grace us with a few live tunes as well. A great conversation with some great new friends, for sure.